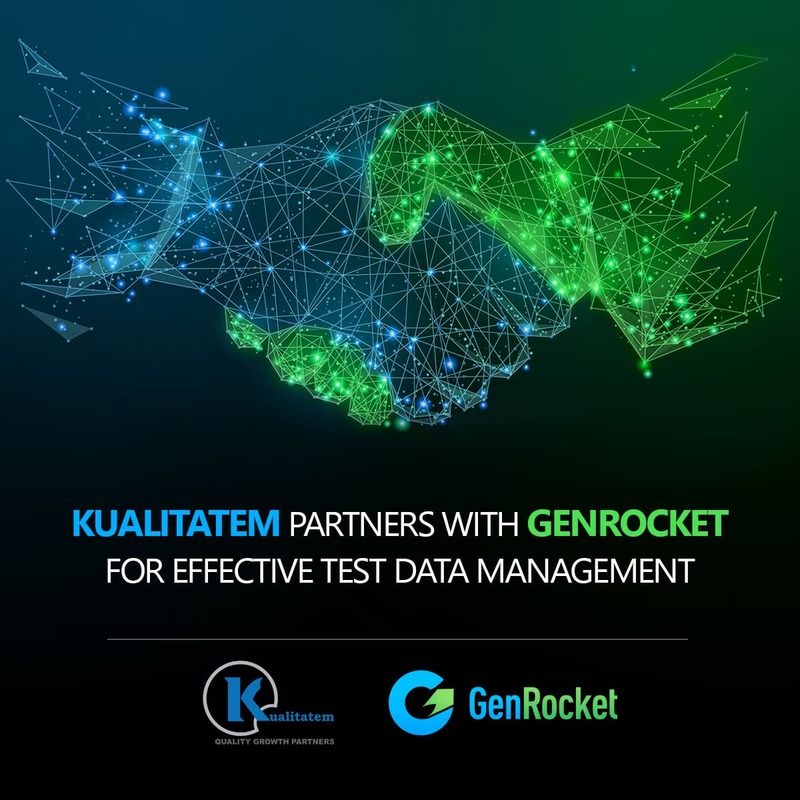 New York City, NY, March 21, 2019 – Kualitatem Inc. (www.kualitatem.com) – a software testing, QA consulting, and security audit firm – today announced its partnership with GenRocket Inc (“GenRocket”). GenRocket is an industry-leading provider of Test Data Generation (TDG) tools. The platform uses decentralized processes to generate synthetic test data in real-time and on-demand within minutes for every aspect of the application being tested. These solutions paired with Kualitatem’s commitment to agile development aid greatly in effective and agile test data management. With GenRocket’s TDG Platform, high quality test data that reflects even the most complex of data models can be provisioned whenever required. 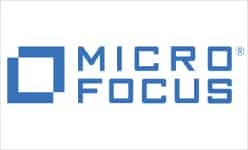 Together, these solutions will help realize greater speed, reduced cost, conditioned data, data privacy assurance, all the while provisioning a versatile testing framework. “Our partnership represents a true synergy of technology and experience,” noted Garth Rose, GenRocket Co-founder and CEO. “We are excited to work with Kualitatem as they continue to raise the bar for excellence in software quality assurance and security.” GenRocket’s platform capabilities paired with Kualitatem’s globally acclaimed expertise in both manual and automated testing will aid in providing greater value to companies seeking quality assurance and software testing services. Kualitatem has yet again proven their commitment to quality test data management by adding to their list of open and licensed tools for effective test data management.